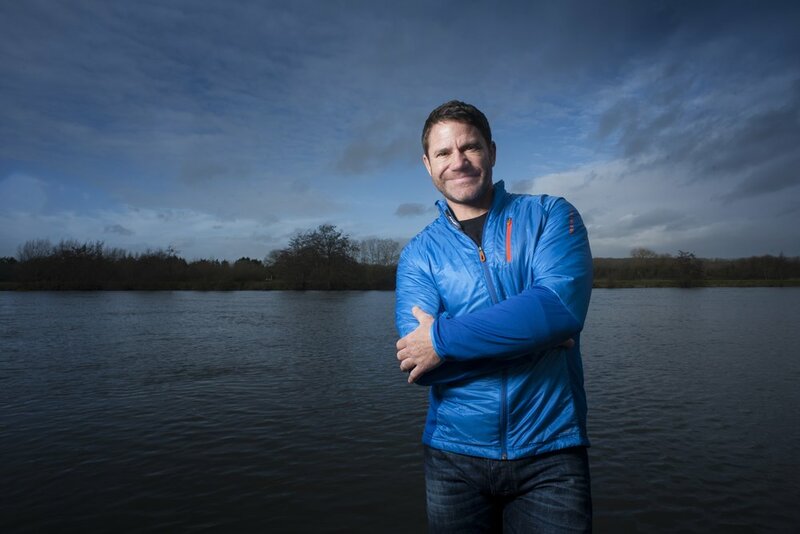 Steve Backshall visits unexplored parts of the world. This time his team is kayaking in the Arctic - they face perilous sea ice and have a terrifying encounter with a polar bear. Steve Backshall, Liz Bonnin and Chris Packham kick off an exciting new live series to explore the health of our oceans and its wildlife, broadcasting thousands of miles from across the planet to find out how marine life is coping in the face of increasing environmental pressure. A once in a lifetime collaboration between some of the greatest names in wildlife, adventure and sport, coming together for one night only to share experiences, tell tall tales, and bring to the RGS lecture theatre images and films from some of the world’s wildest places. Among those sharing the stage with Steve will be Helen Glover and Heather Stanning, Simon Watt, Sean Conway, Lowri Morgan, Dan Snow, Doug Allan, Leo Houlding, Sophie Raworth, Dame Katherine Grainger, Dr George McGavin, Will Greenwood. Your host for the evening will be seasoned raconteur Monty Halls who is a broadcaster, naturalist, former Royal Marine, marine biologist and travel writer. His experience covers more than two decades of leading teams in some of the most remote environments on earth, presenting wildlife and adventure documentaries. Funds raised through the event will support World Land Trust’s work to save forever threatened tropical forest in Belize. As a Patron of World Land Trust Steve will give a flavour of country and its incredible wildlife and say why he is one hundred per cent behind this project. . In Deadly Dinosaurs, a brand new series for CBBC, award-winning presenter Steve Backshall is on the hunt for the most deadly animals to have ever walked the earth: dinosaurs. However this time there is a big difference … this summer Steve will appear live on stage with some of Australia’s deadliest animals!